It's been 20 years since Nintendo released its last cartridge based console, marking the end of one type of media for another but not before making its mark in history with some of the best games you could play. In fact, so many could be found on this console, it made it rather difficult to only pick 8. But, after a lot of sifting through the pile, here's our pick for the best Nintendo 64 games ever to be released. 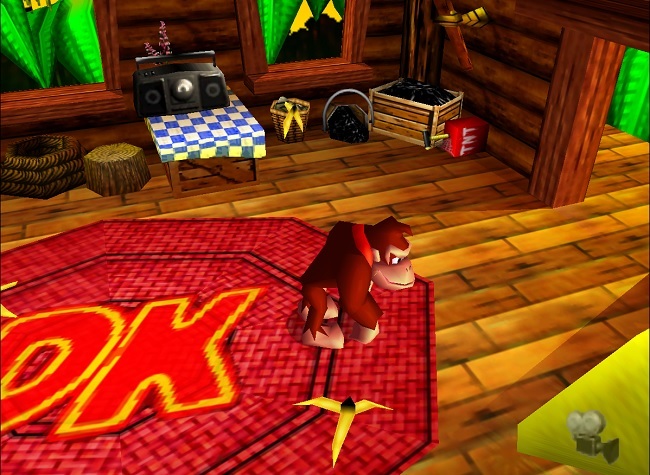 Donkey Kong 64 was one of the games that ran on a Nintendo 64 that required the 4MB expansion pack and with good reason. The game was huge for the time. It wasn't a 3D open-world such as Super Mario 64 but it certainly kept the 2d adventure fun. As one expects with a Nintendo title, there's plenty of content, puzzles and unlockables that can be found scattered throughout the world. Some are actually a requirement to proceed to the next level. It's definitely a game for completionists.